Anybody who has lived through a kitchen renovation knows how awful they can be. Even when the project is on schedule and on budget (if that’s ever happened), there’s still dust everywhere and you’re eating take-out in your living room for what feels like months. If you’re planning on updating a kitchen in the near future, here’s a great article from Trulia that offers 10 ways to avoid a kitchen remodelling disaster. It’s hard to know where the line is between fully planning a renovation and obsessing over every detail to the point where the job doesn’t happen. However, one thing you can do to maximize the return on your investment is not to overspend. For anyone who watches the reno shows on TV (even those who don’t admit to it! ), taking walls down, reconfiguring floor plans, high end counters and installing industrial grade appliances seem to be the norm these days, but that’s not always the case. 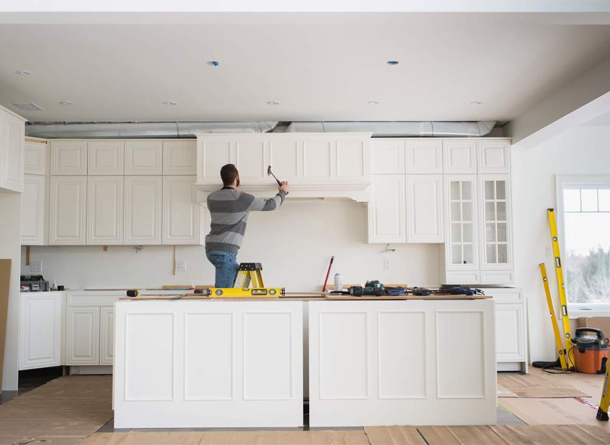 If you’re curious about what sort of kitchens consumers are installing, even if you’re not selling, give me a call – I’d be happy to advise and let you know where your renovation dollars are best spent.